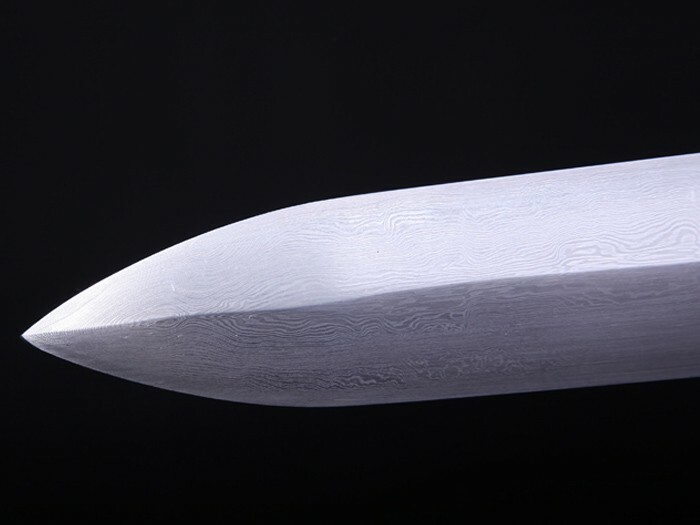 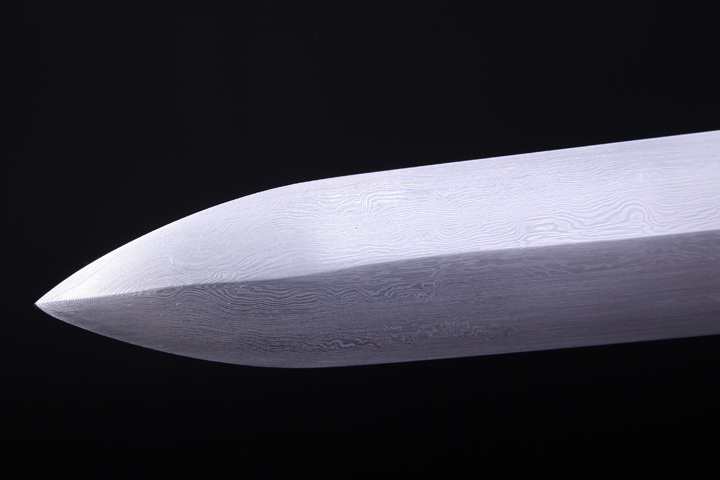 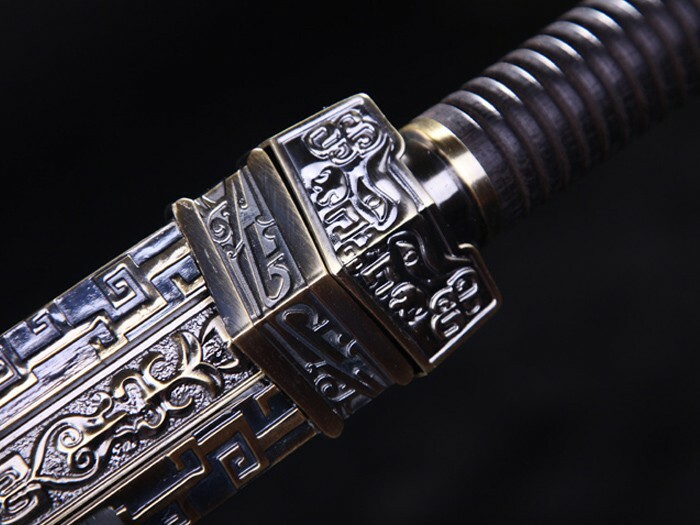 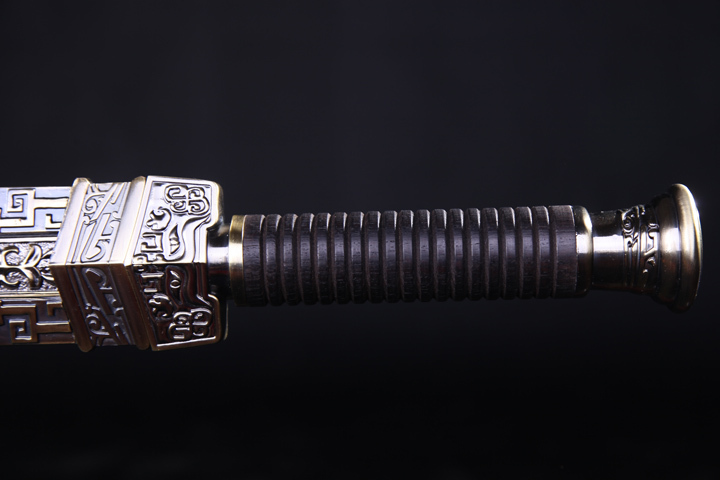 With accumulated reputation and generations of prominent craftsmen, the Long Quan Straight Sword has found favor with countless Wushu lovers and artistic connoisseurs for its remarkable merits in both shape and quality. 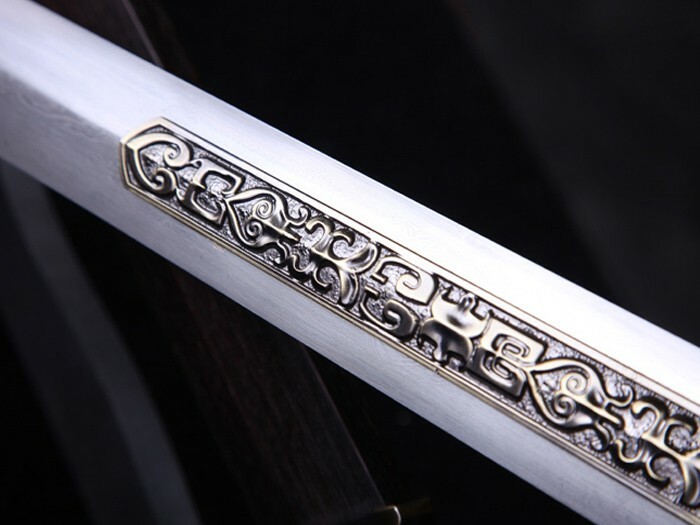 The history of Long Quan Straight Sword could be dated back to Spring & Autumn and Warring State Periods, over 2600 years ago, when a few of the best-known swords were made in Wu and Yue districts, subordinate to today’s Zhejiang Province. 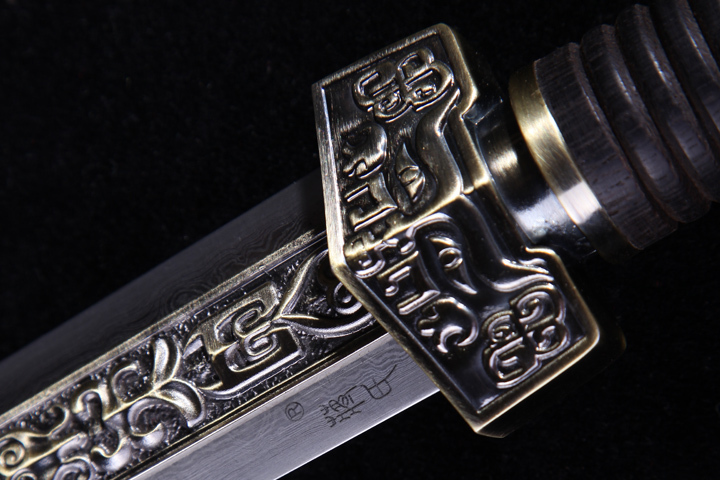 Furthermore, tons of top straight swords continued to stand out through all dynasties, making Long Quan a synonym for quality straight swords. 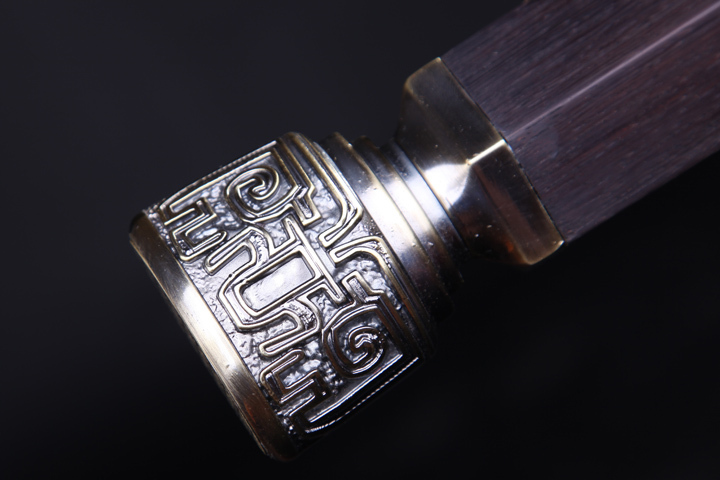 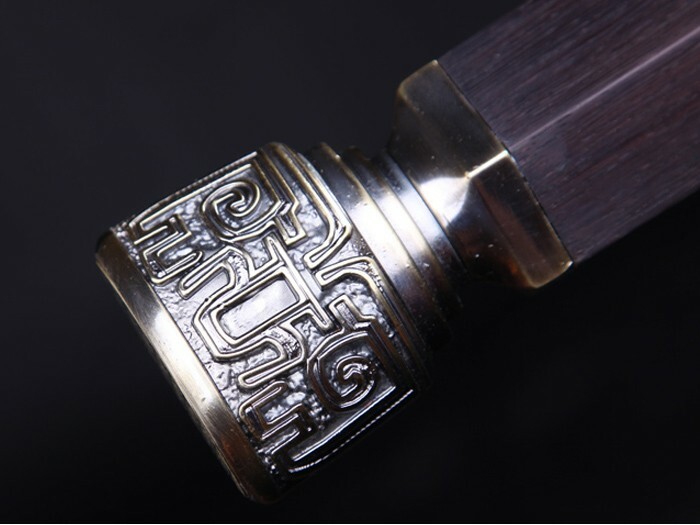 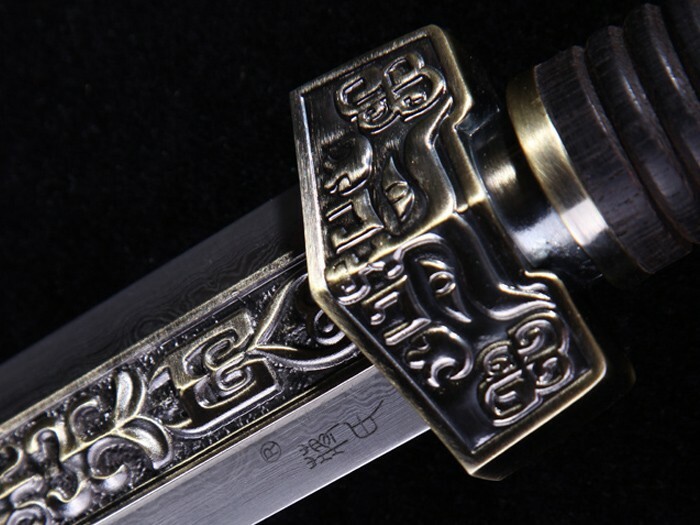 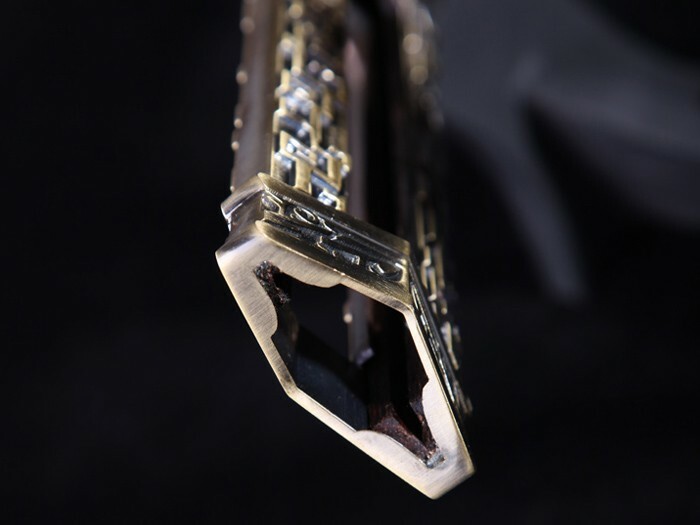 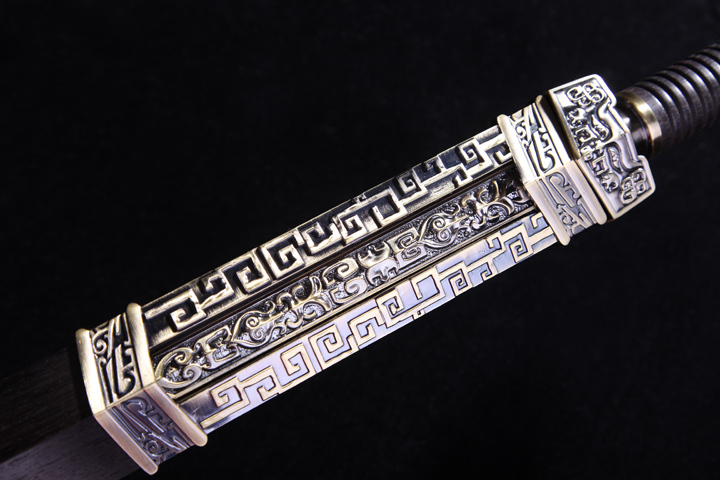 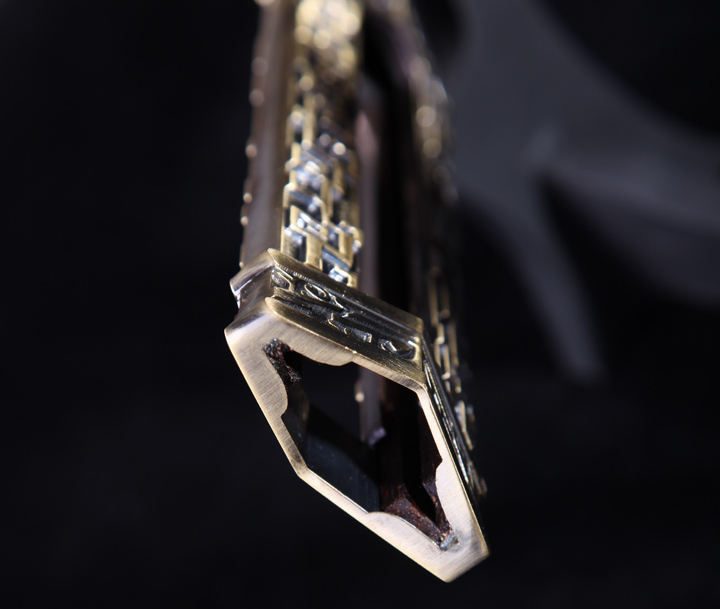 By May of 2006, the unique forging techniques of Long Quan Sword had been admitted to the National Intangible Cultural Heritage List. 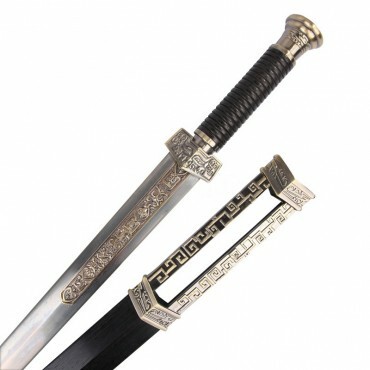 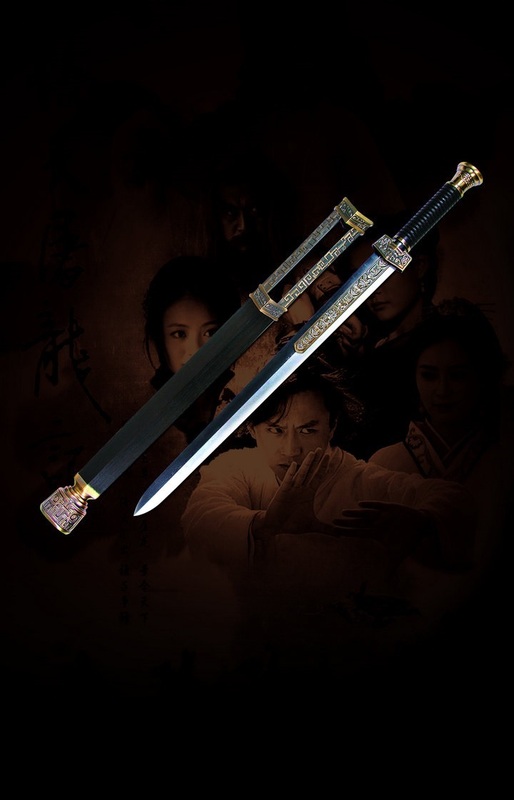 Strait swords are one of Chinese cultural symbols, especially speaking of Chinese martial arts and Wuxia culture. 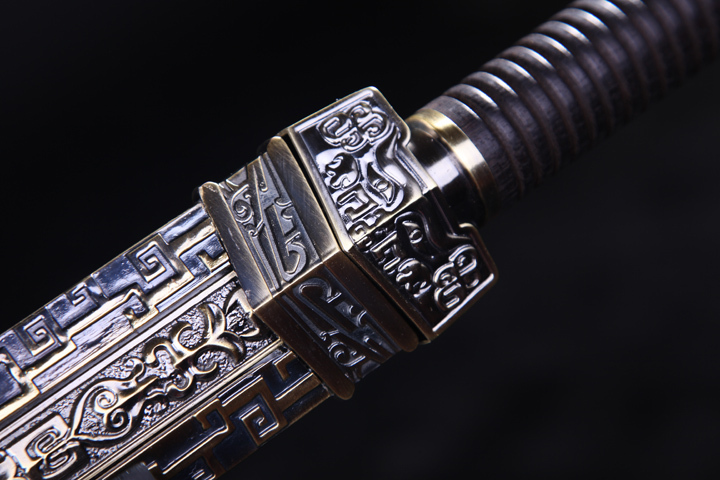 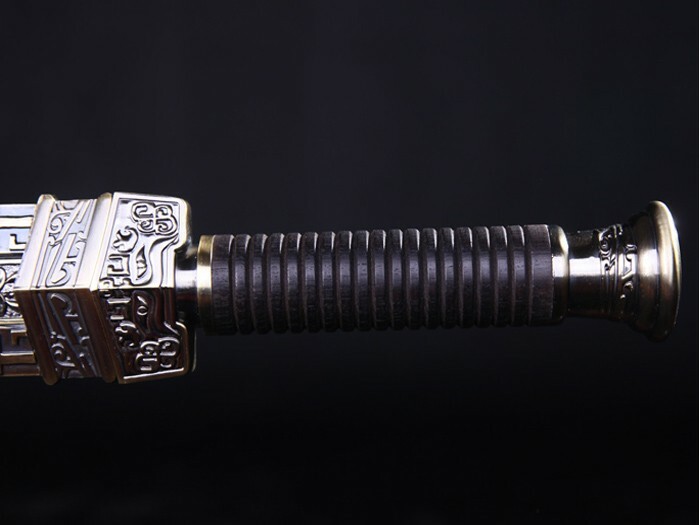 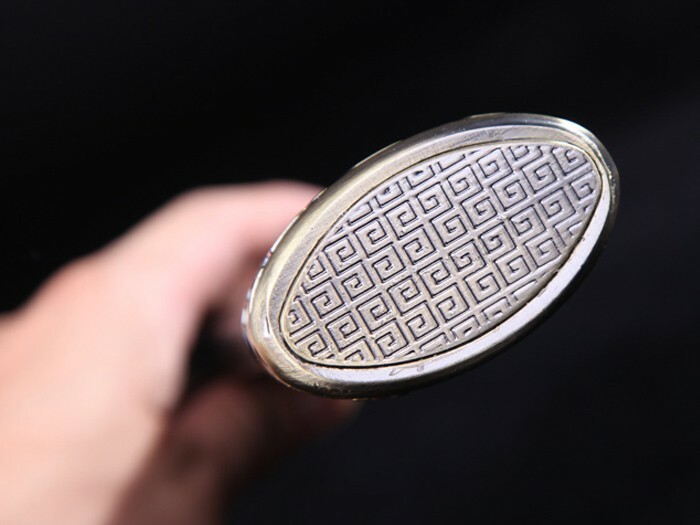 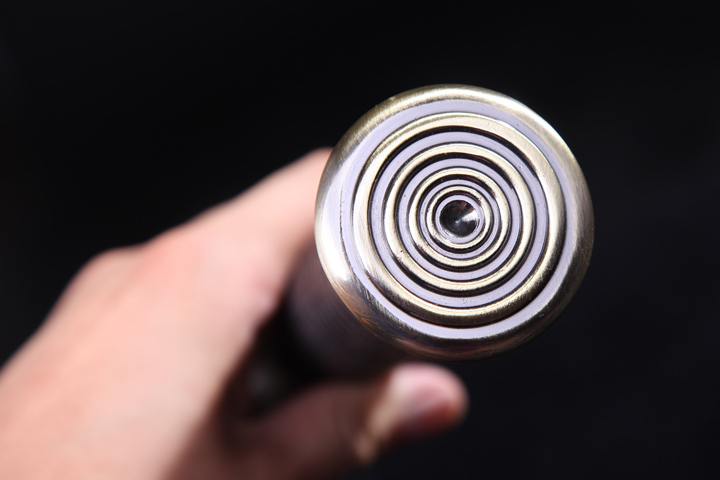 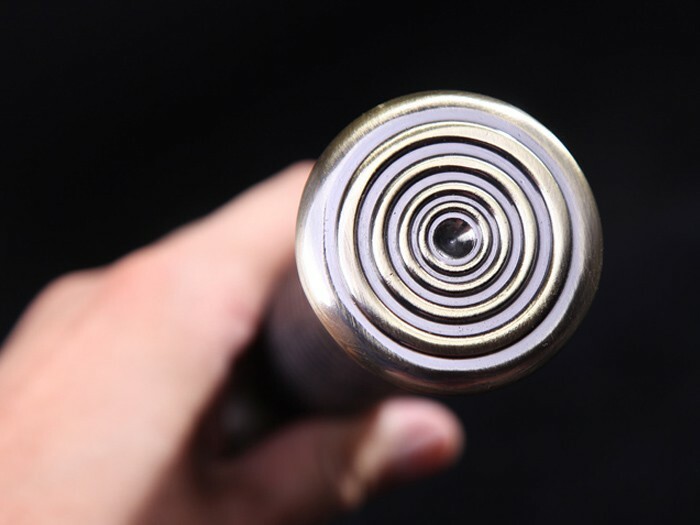 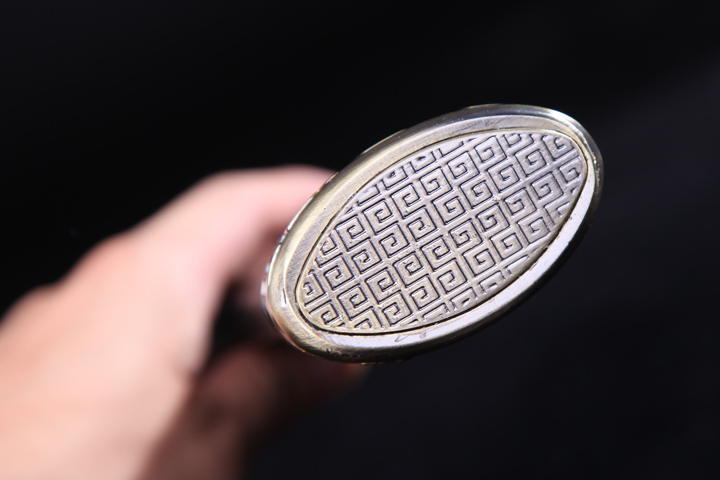 Profound connotations and meanings lie behind the seemingly simple yet exquisite wushu weapon, and each single part is likely to tell a wonderful story. 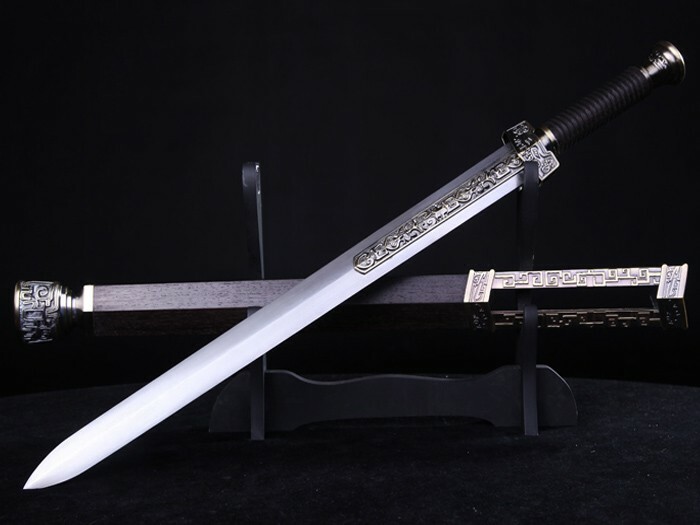 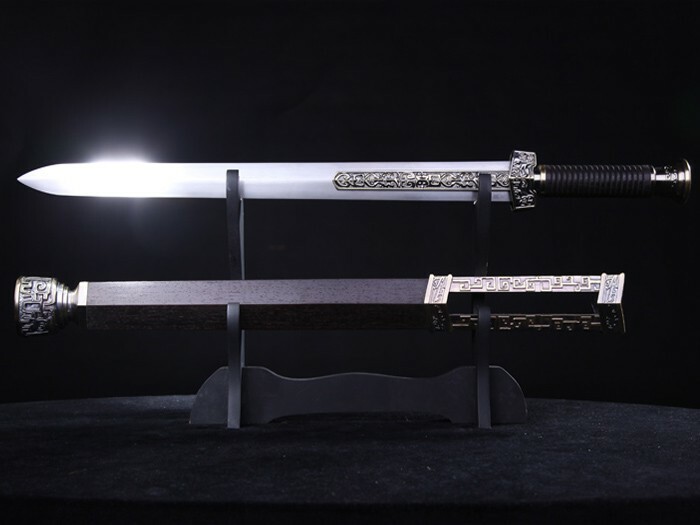 For instance, this Yitian Jian (“Heaven Sword” in English) is a famous one from the classic martial art novel of Luis Cha, quite a few legends going with it. 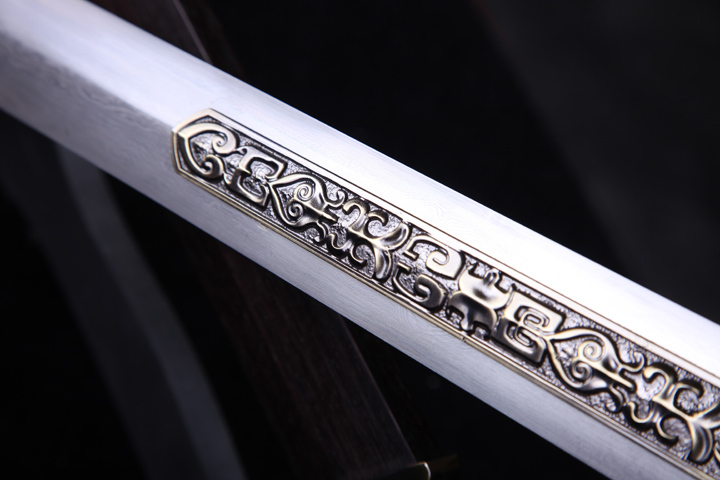 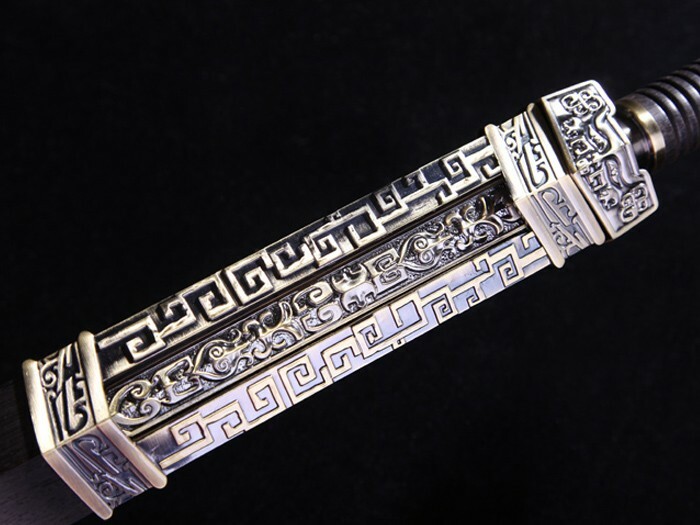 Now the modernly made straight sword of traditional style with nice look and practical function, is highly praised in a wide range.